Use 4 oz of corn sugar to prime 5 gallons prior to bottling. Dissolve the corn sugar in 1-1.5 pints of water and boil for 5 minutes to sanitize prior to mixing with your beer. 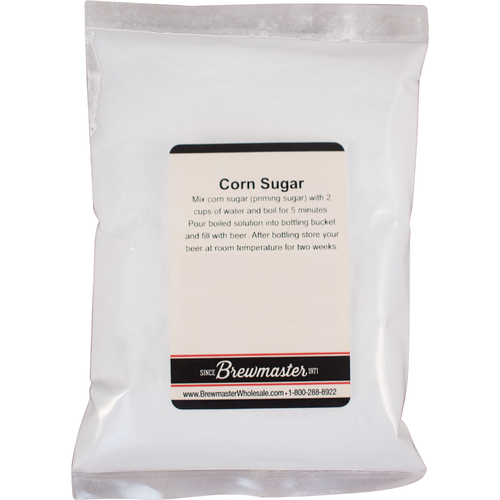 Corn sugar can also be used to boost your original gravity without impacting the beer's flavor profile. 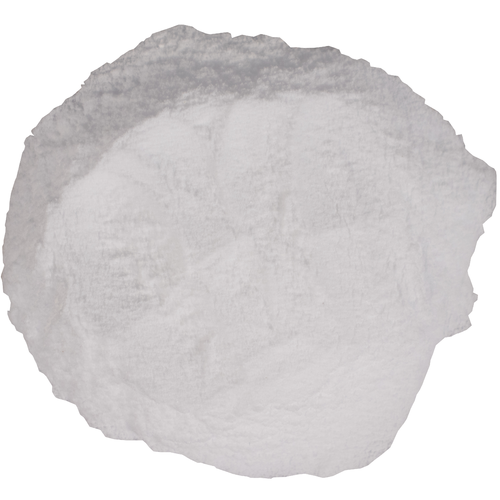 Adds 1.037 points per pound per gallon (PPG) to your specific gravity. i love to use this instead of table sugar to dry out my tripels. the yeast seem to have an easier time burning through this than table sugar. comes out cleaner. BEST ANSWER: I usually use 3/4 cup in 2 cups of water and boil it for 10 minutes. Then I cool it, add it to a sanitized container, and siphon the beer to bottle on top of it. If you're measuring by wieght, this much corn sugar comes to about 4 oz. Great Corn I am sure it will contribute to a great tasting beer. It’s sugar, it dried out my ipa as planned. Bottles up! Does what it is meant to do! Definitely my go to for bottling day! Good for use as adjunct in beer to raise ABV with little flavor addition or for bottling. Always buy a pound of this stuff. Comes in very handy. Staple ingredient. I use it for priming before bottling, works great! Use this for carbonating in bottles of all sizes. No problems whatsoever. The price is good, the product is good, the beer is good. I just pick up a pound or more every time I make an order. Perfect for bumping up alcohol without flavor or body. 2 cups = 1.5% abv in5 gallons. I also now use this exclusively for priming sugar. 6oz. For 5 gallon batch. Great stuff for carbonating in bottles or getting that extra sugar for yeast consumption in wort. I use it for most of my belgian strong ales as it doesnt impart any additional flavors not wanted in my beer. It's as described. It contributes no flavor and boosts alcohol content. This is a simple solution that is neutral and leaves no off flavors while allowing you to bottle referment your beer to add carbonation. It can also be used to add digestible sugar to your wort for the yeast to feed on and increasing your gravity. also boosting alcohol of beers!! It's corn sugar. It's useful and good to have around. Exactly what you expect. It's simple, cheap, and has several different uses in brewing. I highly suggest always having it on hand, along with some basic malt extract. Never know when it will come in handy at bottling time. Simple mixture of corn sugar and water boiled to perfection. I love just adding this to a MB order for convenience, no trips needed to the "local" BH shop. I use corn sugar for carbonation because it is easy to dissolve and has a neutral flavor. I also use it to boost the alcohol in my double IPA's without adding body.